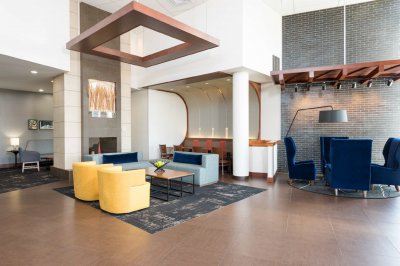 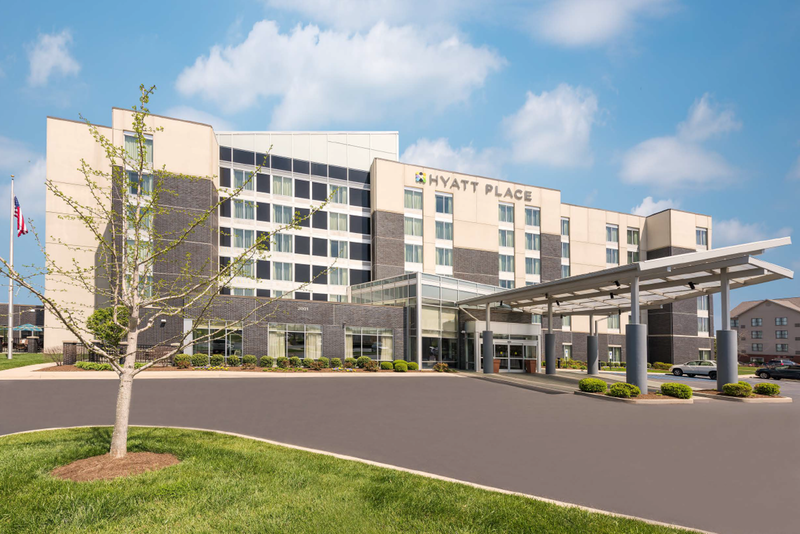 The Hyatt Place Lexington is located just minutes from the University of Kentucky, Blue Grass Airport and downtown Lexington. 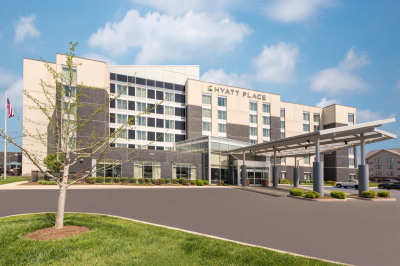 The hotel is ideally located off I-75 and south of the I-64 & I-75 interchange at Exit 108 (Man-O-War Boulevard). 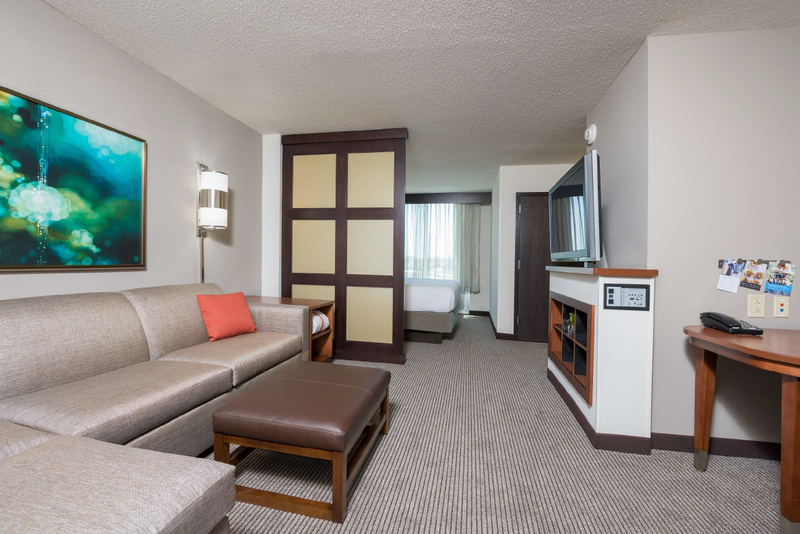 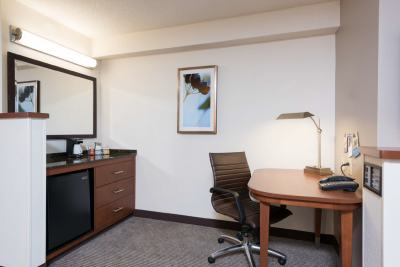 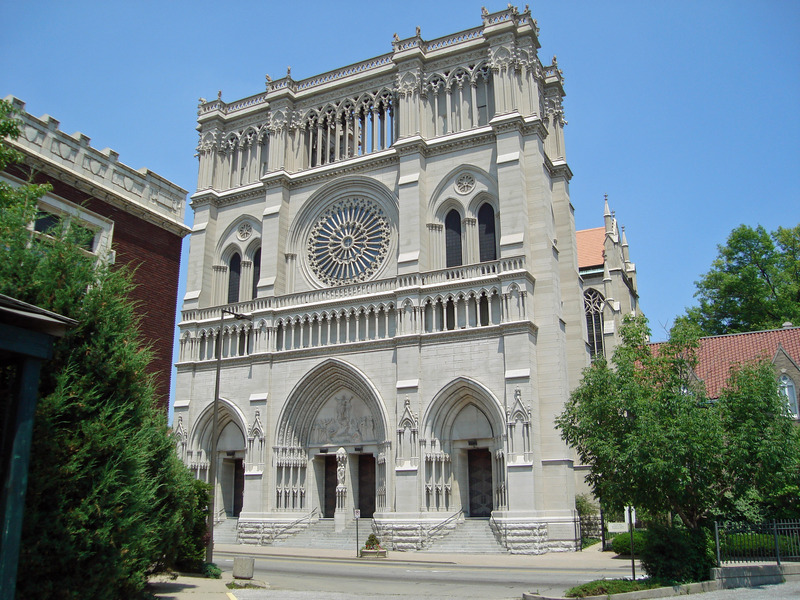 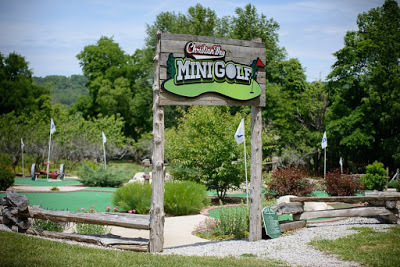 The hotel is nestled in the Hamburg area of town and within walking distance to the city’s top restaurants and shopping as well as near popular area attractions such as Keeneland Race Track and The Kentucky Horse Park. 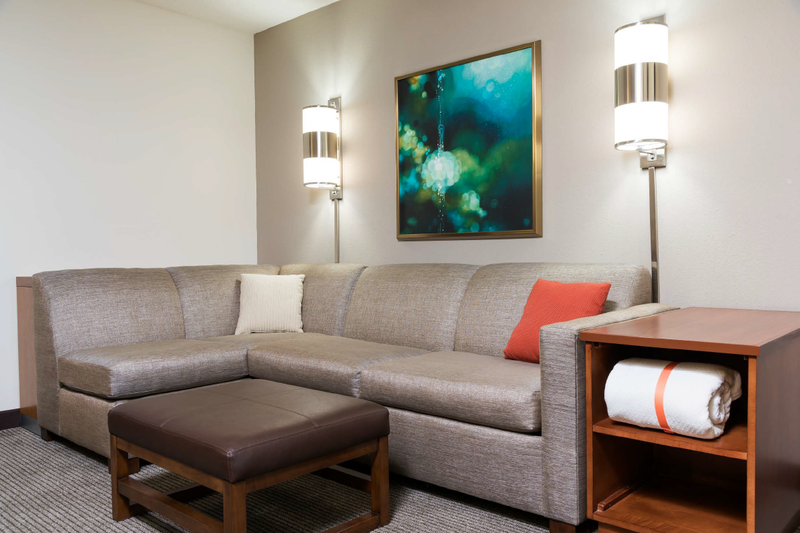 The modern rooms come with free WiFi, 42-inch flat-screen TVs, and separate living areas with pull-out sofas. 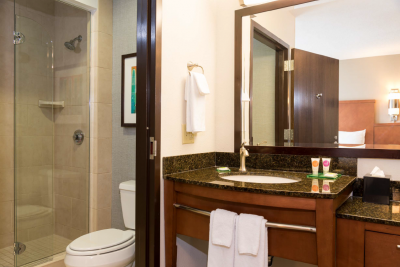 They also include minifridges and wet bars. The hotel offers free hot breakfast and bus parking. Other amenities include a coffee and cocktails bar, a 24/7 menu and market, meeting rooms on site, an indoor pool and a fitness center.